Exclusive, contemporary golf course living on the Springs Course. Please contact us today for more information or to schedule an appointment to view one of our showhomes. Two stunning examples of luxury living on a premier golf course. Our stunning three storey retreat overlooking the Purcell Mountains and The Springs Golf Course. 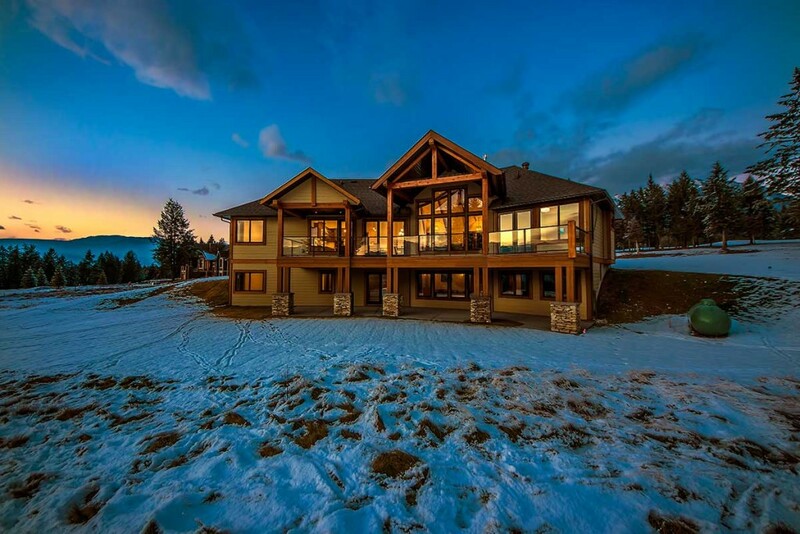 The open concept design is sure to please the most discerning buyer! 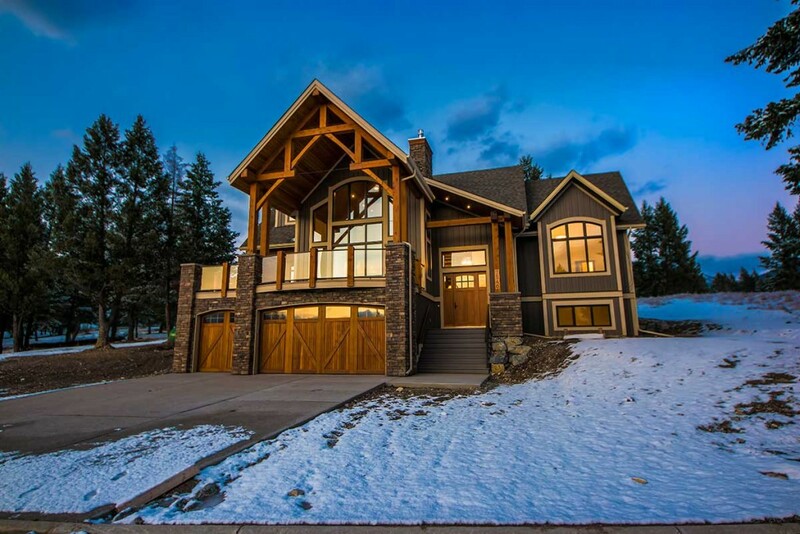 This beautiful bungalow walk out, crafted by New Dawn Developments, offers rustic timber elements adding mountain style to the modern design.